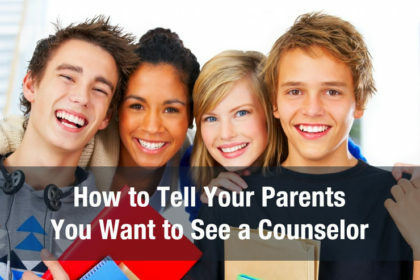 It’s a big, nerve-wracking prospect to tell your parents you want to see a counselor. But it shouldn’t be! Seeking out qualifies teen counseling services is a great step to your overall wellness. 1. 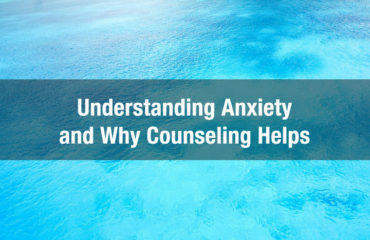 Why are you nervous about asking them if you can start counseling? Many teens are afraid that if they tell their parent, their parent will want to know everything they have going on so that the parent can ‘solve’ the problem. If this is the case for you, I encourage you to tell your parent that you are trying to solve some of your current challenges independently. 2. Other teens know that their parents believe therapy is for “sick” or “crazy” people. If your parent has a belief similar to this, it makes sense to let them know that you are sorting through some personal/social issues that need an objective adult’s viewpoint. This has nothing to do with some scary diagnosis. Okay. If you have answered the above questions, you might be ready to talk with your parent(s). At this point, you should have a basic idea about whether it will be best for you or a trusted adult to have this conversation with them. 1. Set a time with your parent to have the conversation. Find a time that allows for few distractions and a lot of privacy. 2. Be sure no one is using chemicals at the time of the conversation. 3. 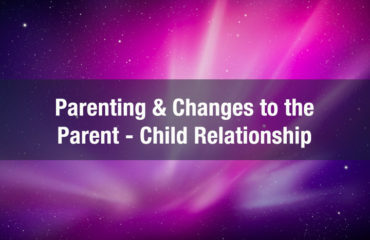 Let your parent know you wish to talk with an adult about some things you have going on, and that you want this person to be completely objective to your situation (in other words, the adult/counselor doesn’t love you like your parent(s) do, so they will be able to guide you with basic, non-influenced decision-making in a way that family members generally cannot). 4. Assuming you are not in danger, reassure your parent(s) that you are not in danger and that you just need some support from another person in your life. 5. 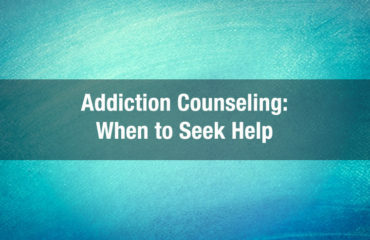 If possible, choose a therapist/counselor ahead of time (you can find many of us online). Read my blog about how to find a good therapist for yourself. If your parent has questions they want to ask the therapist, most of us are happy to sit down and answer questions that teens and parents might have before therapy starts. Most of the time, this question and answer session is free of charge. This is just a starting place. If the conversation doesn’t go well (more than once), you may want to talk with your school counselor, a trusted teacher, pastor (etc.) to see if they are willing to talk with your parent(s) about your need for therapy. The counselor can help your parents understand your need for therapy (without spilling the beans about what you have going on). They can recommend that you see a therapist and give your parents a “referral.” If you choose to talk with an adult who is not a school or church official, inform that adult (before they talk with your parent) that you want privacy maintained when they talk with your parents. In other words, tell the adult that you don’t want them telling your parents everything. Most adults will honor this request as long as you are not in danger of hurting yourself or someone else. 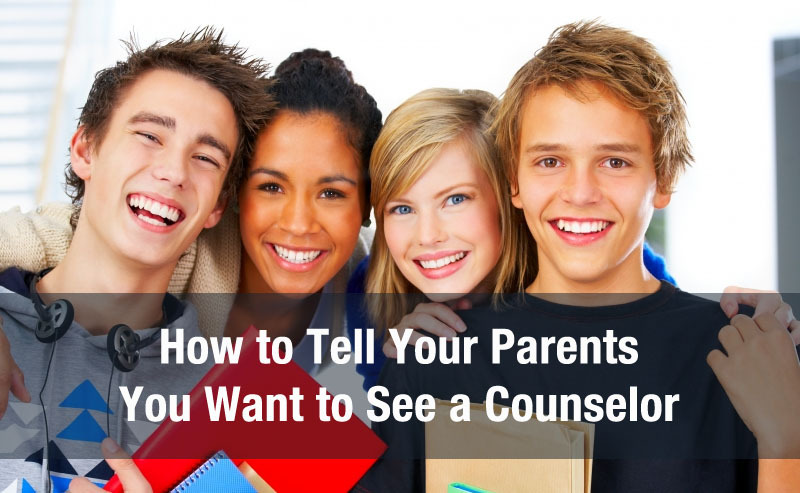 Were these steps helpful for you in talking with your parents about getting counseling? Are you looking for more exposure for your Michigan psychology practice? Announcing the first directory that is built strictly and only for Michigan psychology professionals! Our directory is better, faster, offers more content value to your visitors, and…costs much less per listing than the alternative! We’re getting thousands of new visitors every month since our launch and would love it if you gave us a try. As a thank you for reading this far, we’d like to offer you an introductory rate where you can lock in your 50% off discounted rate for life! And please let us know what you think by replying back! We want to add the most value to all of your potential clients and take all suggestions very seriously! I didn’t realize that choosing a therapist ahead of time will help you let somebody know that you want counseling by showing them you’re serious. My wife has been having some mental issues recently. Hopefully, she can use these tips to get the emotional help she needs to be happy. This is such a good article for helping someone gather up the courage to talk to their parents. I also liked your tips about being smart about it, like your tip about doing it when no one is drinking or under the influence of chemicals. Thank you so much for the inspiration to speak up about therapy.